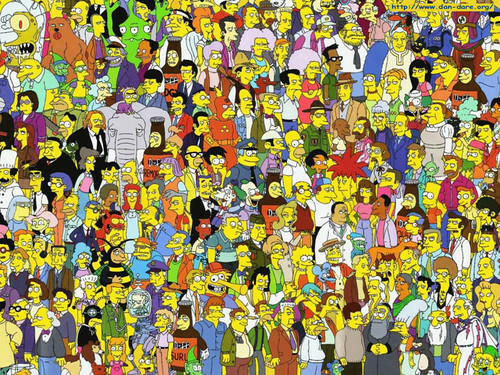 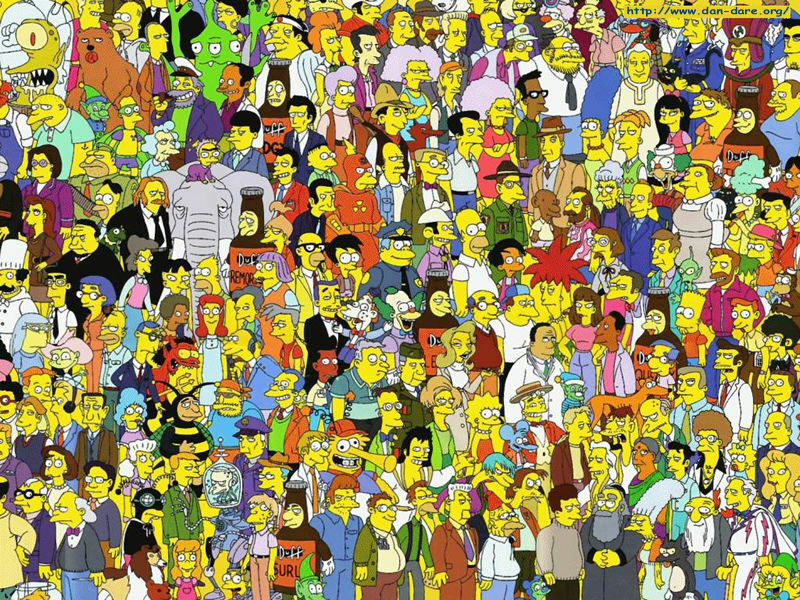 All in the Simpsons. . HD Wallpaper and background images in the 辛普森一家 club.